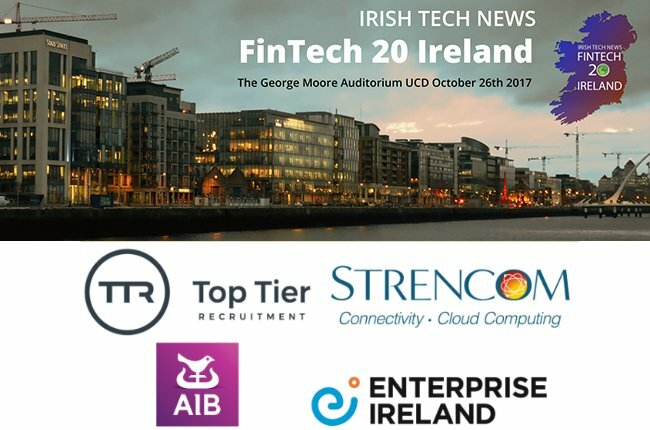 CheckVentory has been selected as one of Ireland’s most innovative FinTech companies in the prestigious FinTech 20 Ireland awards. The listing recognises Ireland’s most exciting firms working in new financial technology and is backed by Enterprise Ireland and AIB, among others. The judging panel comprises some of Ireland’s leading tech experts and is run by top publication Irish Tech News. 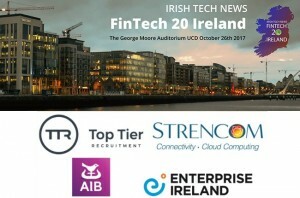 Learn more about the event on Irish Tech News.